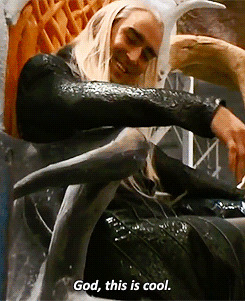 King Thranduil upon his Throne! 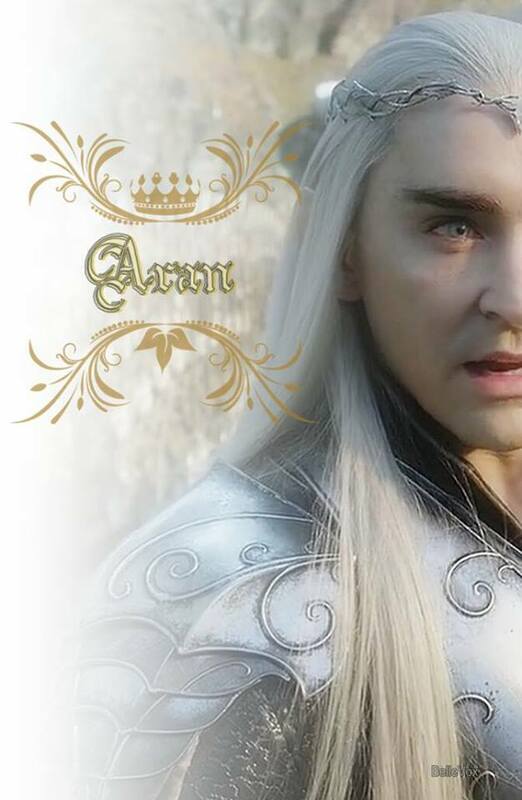 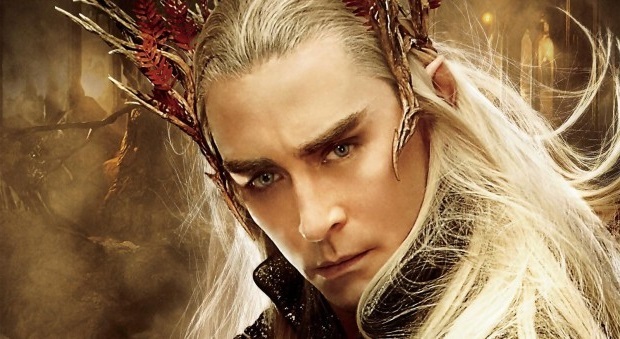 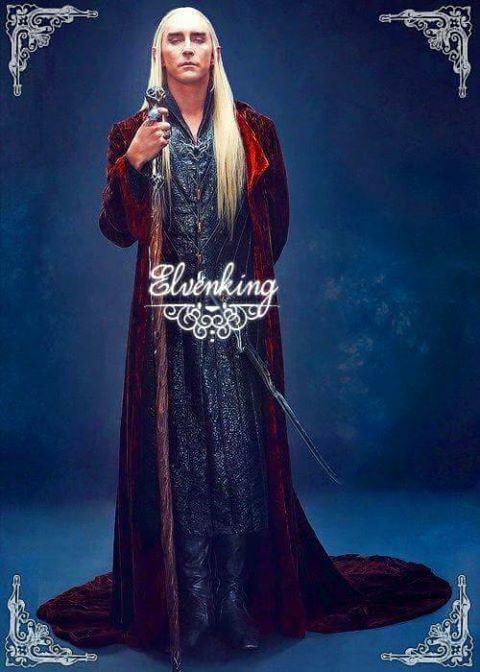 Thranduil, I HIR ARAN NIN! 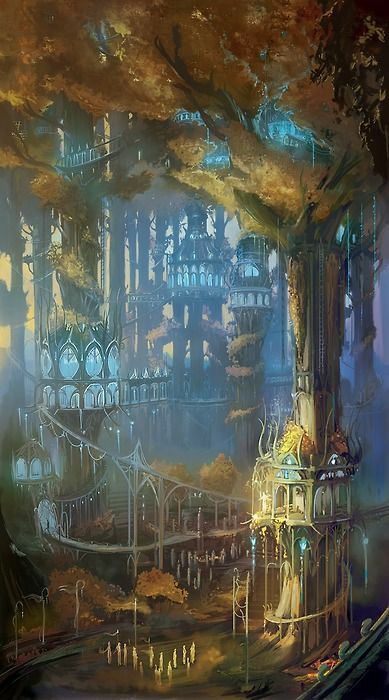 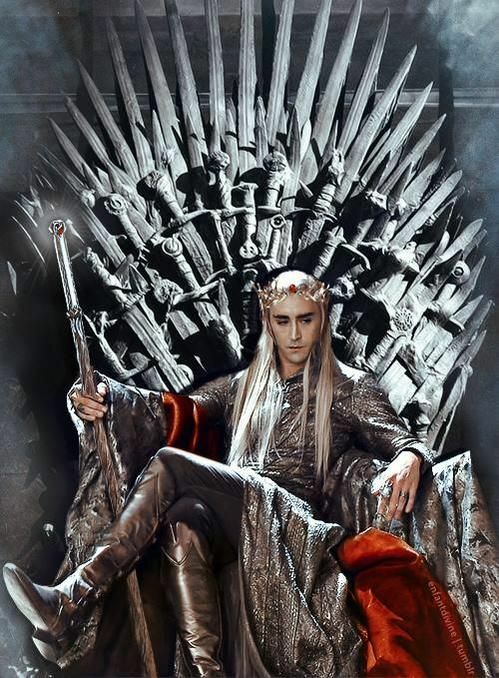 The true & worthy, immortal Elvenking that you are does need a befitting throne!